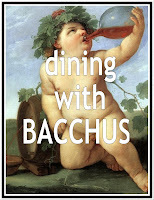 Campaign for the American Reader: What is Simon Ings reading? 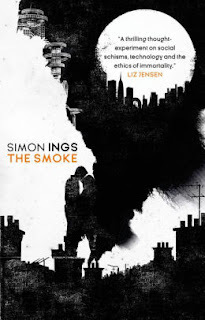 Featured at Writers Read: Simon Ings, author of The Smoke. 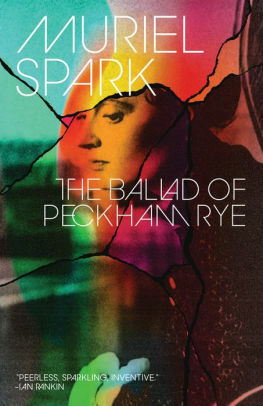 I've just finished The Ballad of Peckham Rye by Muriel Spark. My ex-wife had some run-ins with Dame Muriel: now there, she once told me, was a woman who could make a typist cry.